Updated Monday November 12, 2018 by NSYFCA. Thank you everyone for all your help so far this season. Our league couldn't do it without all the families that dediated their time to the league and to all the kids. 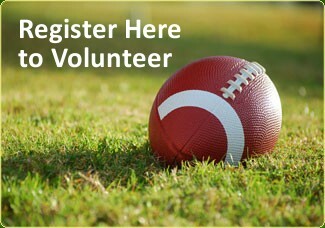 Volunteer opportunities include Chain Gang, Play Keepers, Snack Shack, Apparel, Set Up, Break Down, Announcers, Score Board, and Coordinator positions. Parents should check in at the snack shack to sign off on their hours. If you are a Play Keeper at an away game please ask your team parent to report it to the Volunteer Coordinator.